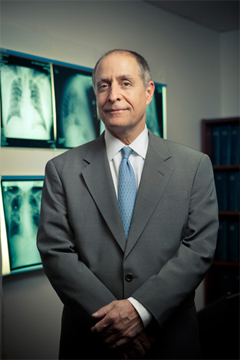 Dr. DiMaio received his medical degree from the University of Miami in 1987 and completed his internal medicine, general surgery and thoracic surgery residencies at Duke University Medical Center. While at Duke, Dr. DiMaio completed a surgical research fellowship focused on gene therapy, immunology, and transplantation. He joined the faculty at UTSW in 1998. Dr. DiMaio currently oversees clinical research projects focused on cardiac and thoracic research and has an active laboratory studying the effects of protein and pharmacologic agents involved with myocardial and neurological recovery. 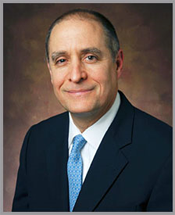 His clinical interests include transplantation, cardiac surgery, ventricular aneurysm repair, aortic stenting, minimally invasive cardiac and thoracic surgery, and the usage of Holmium-YAG laser therapy for tracheal and thoracic obstructive processes.